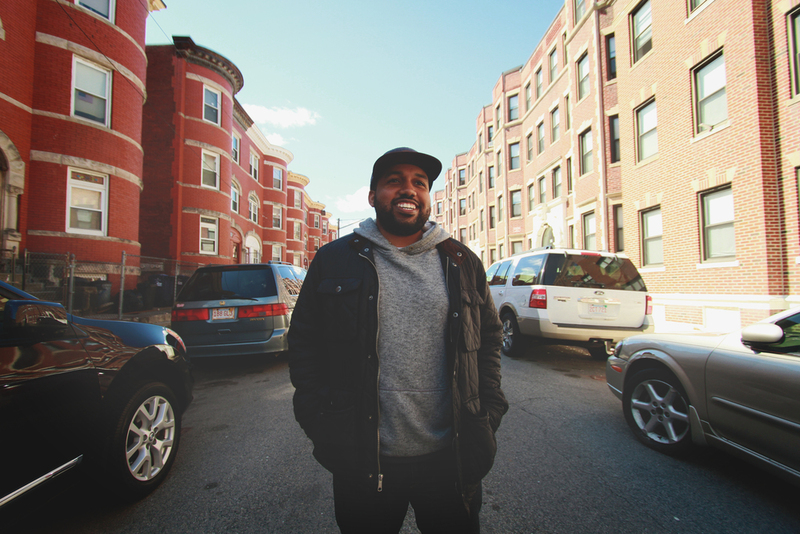 Noel Pancho (formerly known as "Fran-P") was born in Dorchester, MA, which immediately infused him with the hip hop culture of his urban surroundings. As a first generation Dominican American, growing up to the sounds of Salsa, Fran was instilled with the gift of storytelling and skillfully challenging the listener's thoughts through music; inevitably birthing the lyricist, poet and emcee "Noel Pancho". "Music has a lot of power- you can change a thought with a sentence, start a whole movement with a 16, and build a whole culture with an album."